Open plan lounge/kitchen/dining room, 2 bedrooms, shower room. Decked garden and on-street parking. This modern, semi-detached, 2 bedroom cottage was completed in 2014 to a high standard. The property is tucked away behind a large granite wall which makes it private and quiet yet is within easy strolling distance of the town centre and local amenities. 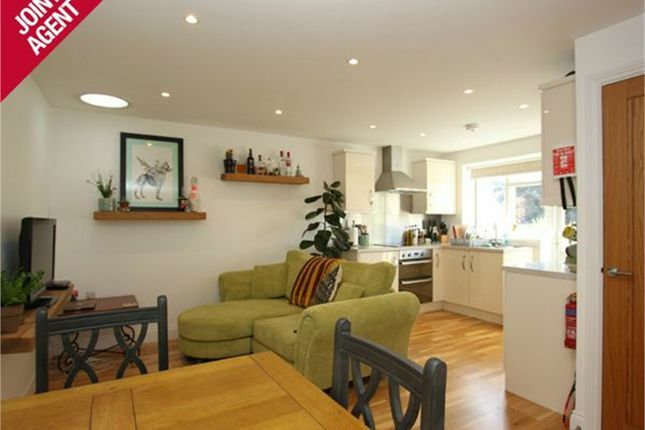 The accommodation is bright and modern with a low maintenance south facing rear garden with an attractive aspect.